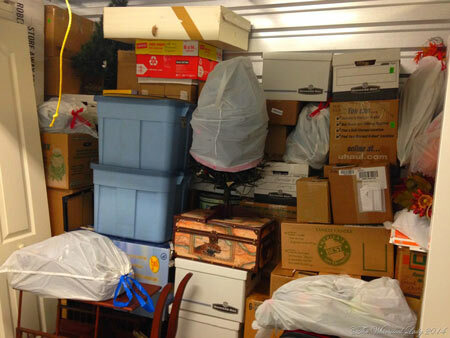 Whether you’re storing a few boxes of things over the short-term or you need long-term storage for a whole host of belongings, Sherlock Storage has self storage units to accommodate your every need. From basic 8×10 units to massive 10×40 units—and options in between—our mission is to provide customers with the storage that’s right for them. Our facilities offer both outdoor parking spaces, as well as indoor storage units in Missoula, MT. Outdoor options offer quick, simple access without compromising on security, so you can take or leave items fast and get on with your day. Our indoor storage accommodations redefine warehousing, giving you all the space you need to stow your belongings carefully—no matter what you’re leaving with us. We welcome both commercial renters and private customers, tailoring our storage accommodations to fit your unique demands. Need help deciding what size space is right for you? Have self storage needs that require a reliable, safe, convenient solution? Contact Sherlock Storage today at 406-880-7287 to discuss pricing and options with us. Don’t forget to ask about current specials and deals!